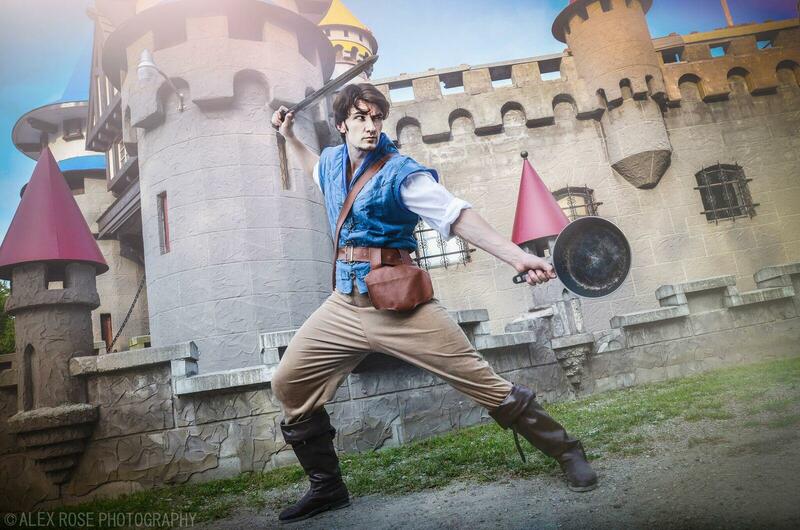 Jeff, a.k.a The Last Son, is a cosplay model and entertainer who produces epic photoshoots. 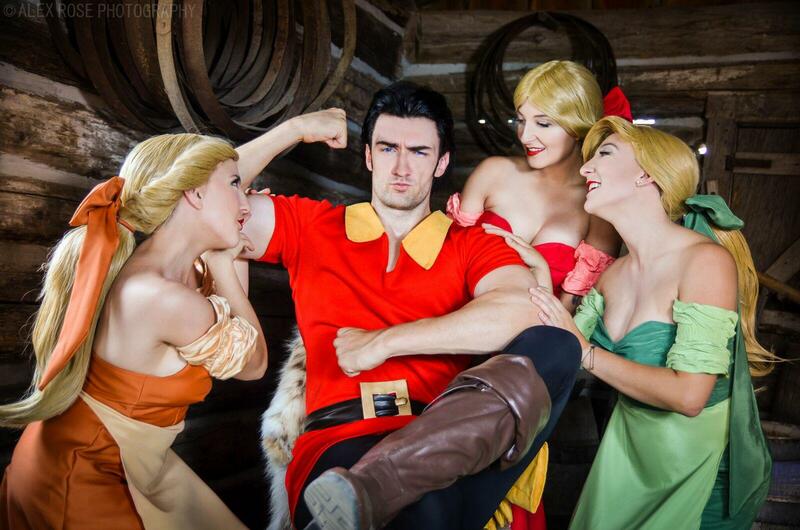 He is known for both his Disney prince/villain recreations as well as various super hero cosplays. 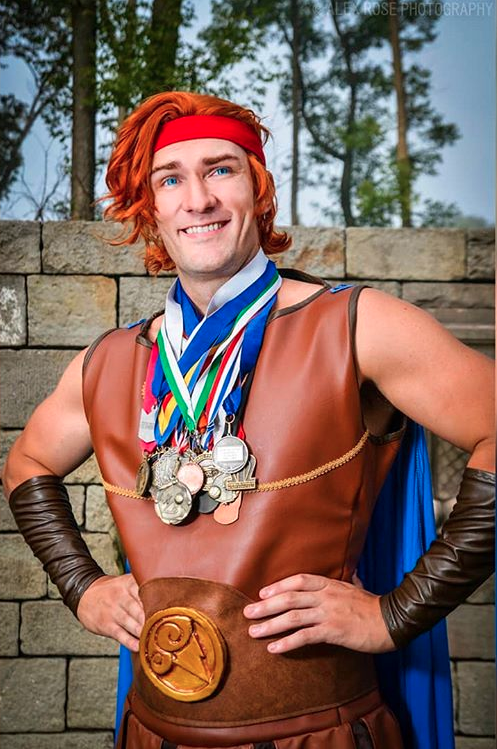 Closing in on 40,000 followers on Instagram he has made quite the name for himself in the Disney cosplay community. 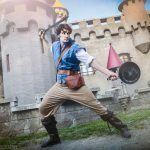 The Last Son has been cosplaying for 4 years, performing at conventions as well as volunteering for charitable organizations such as SickKids. 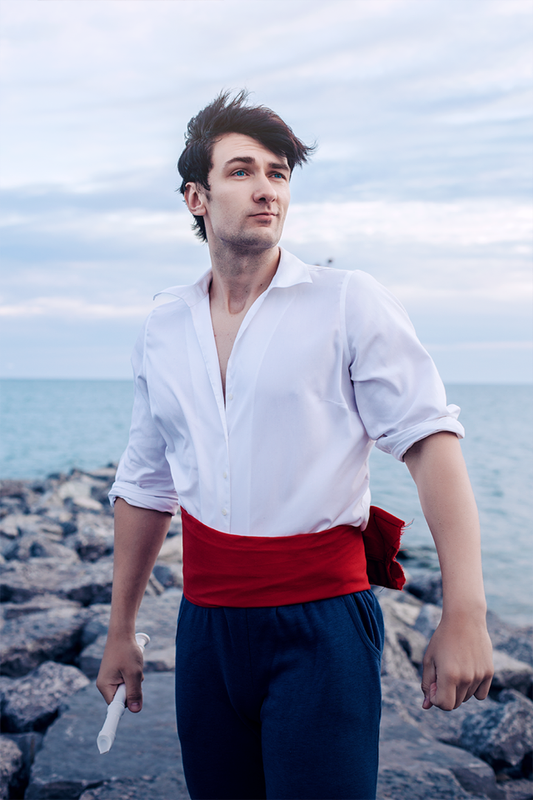 He is also known to serenade his fans with classic Disney tunes, and generally stays in character while in costume, giving congoers the full immersive experience. 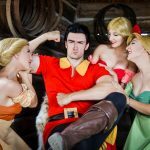 He is renowned for starring in and producing comprehensive photoshoots involving dozens of talented cosplayers and the talented photographer Alex Rose; these photoshoots have achieved internet acclaim and viral status, being viewed by hundreds of thousands of people worldwide. 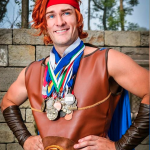 While he does not produce his own costumes, he works with and supports various talented crafts people in the community such as the internationally renowned Violet Love and Jason Evans. 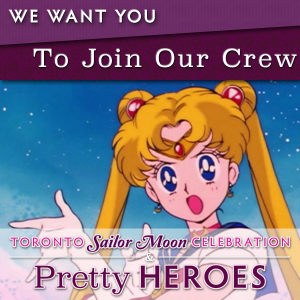 You can normally find The Last Son performing feats of strength and charm at conventions such as Anime North, FanExpo, and Toronto Comicon; however Pretty Heroes & Toronto Sailor Moon Celebration has done him the honour of making him an official guest, his first experience of the kind. 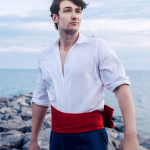 The Last Son will be co-hosting an interactive Disney Karaoke experience alongside Seaveela and ReelJustine, for all of you looking to exercise your inner princess/prince! So stop by and sing a song or two with them on Saturday. 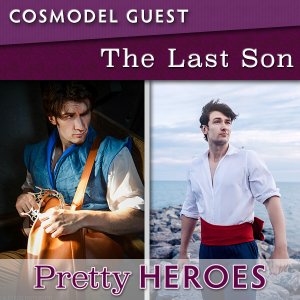 Follow The Last Son’s cosplay adventures on Facebook and Instagram.